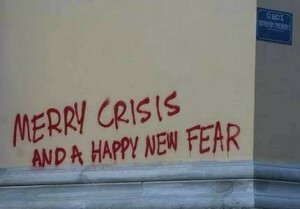 What are Greeks and people living in Greece in general thinking and feeling at the moment? I think a video entitled ‘Central heating now a luxury for many in Greece’, posted recently on Yahoo News UK (http://uk.news.yahoo.com/video/central-heating-now-luxury-many-040000369.html), is indicative of that. 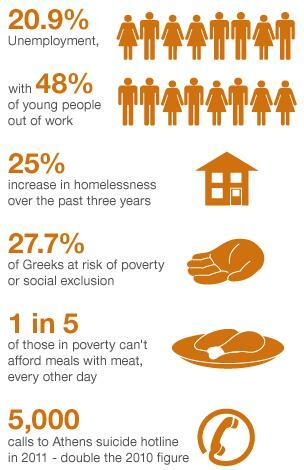 The main message of the video is that after a mild autumn, temperatures are now falling fast in Greece but with the price of heating fuel higher than ever before owing to new taxes, many crisis-hit households fear that they may not be able to afford to warm their homes.